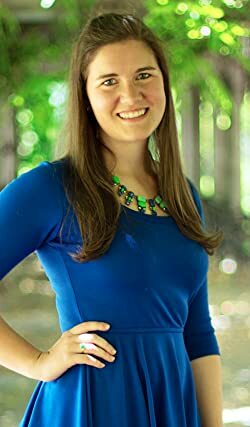 Bestselling author Kaitlyn Davis writes young adult fantasy novels under the name Kaitlyn Davis and contemporary romance novels under the name Kay Marie. Always blessed with an overactive imagination, Kaitlyn has been writing ever since she picked up her first crayon and is overjoyed to share her work with the world. When she’s not daydreaming, typing stories, or getting lost in fictional worlds, Kaitlyn can be found indulging in some puppy videos, watching a little too much television, or spending time with her family. Click here for more stories by Kaitlyn Davis.